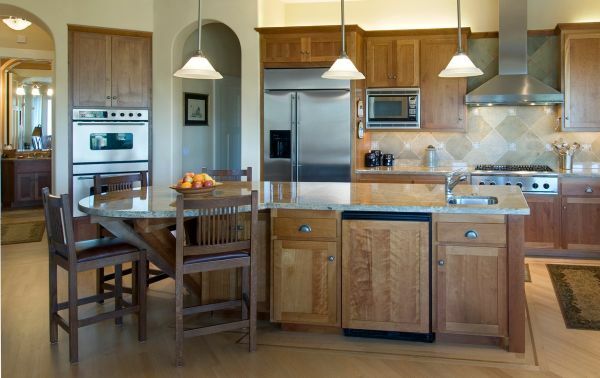 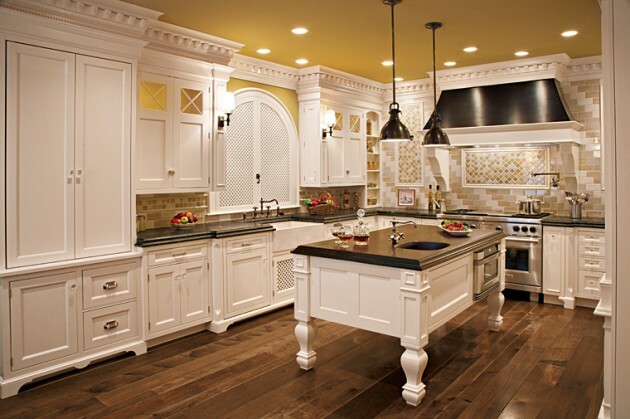 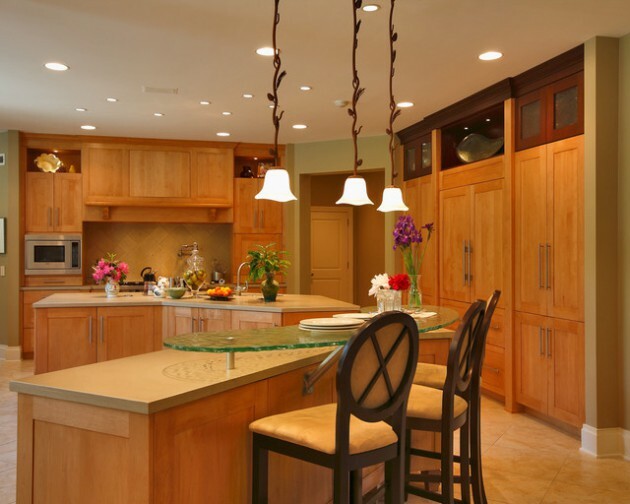 The kitchen is primarily a working space, but can often be a place of gathering of the family and friends. 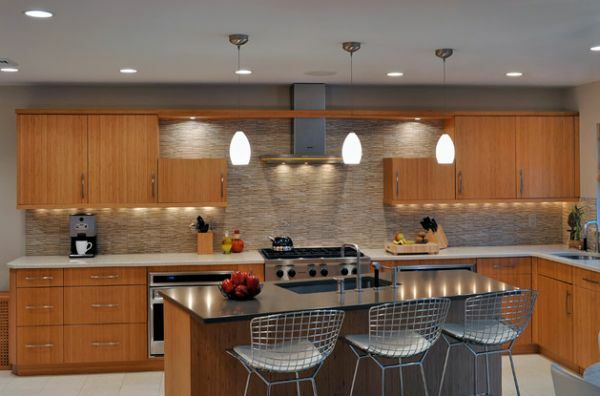 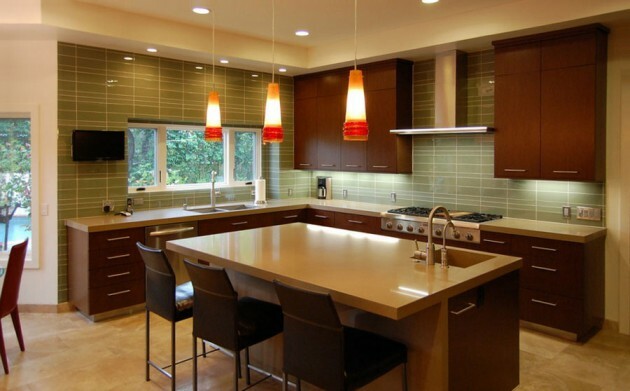 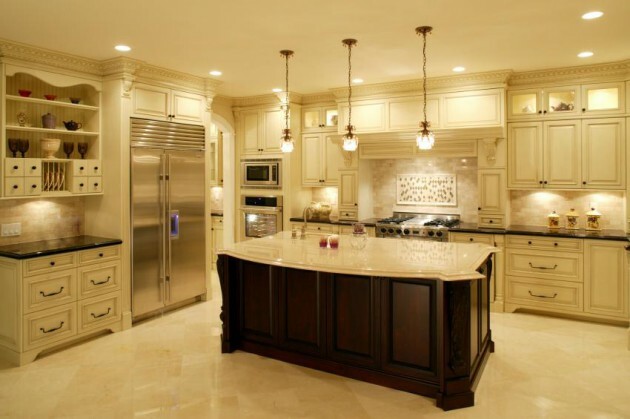 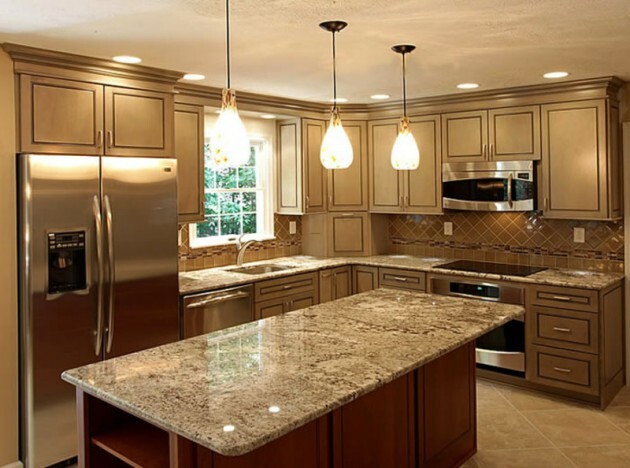 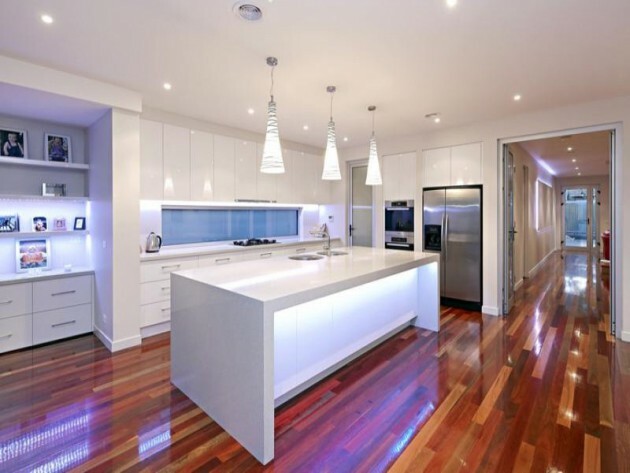 For that reason, the kitchen is necessary to light with efficient and aesthetically suited light sources. 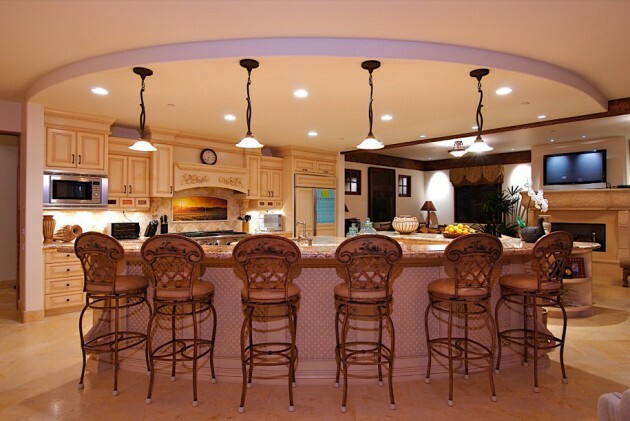 For the main lighting, you can put fluorescent tubes on the ceiling, that will provide sufficient quantity of white diffuse lighting. 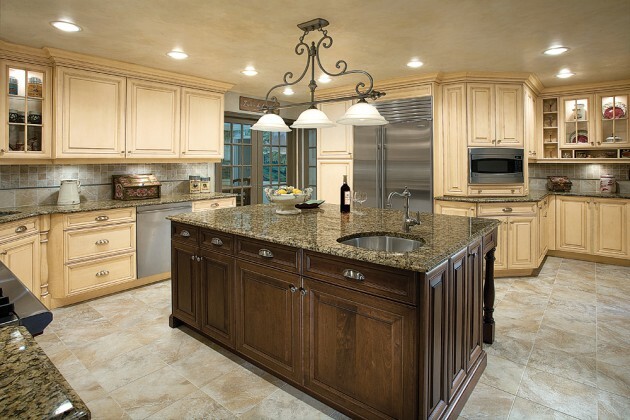 Two or three targeted lights over the sink will provide sufficient lighting for washing dishes. 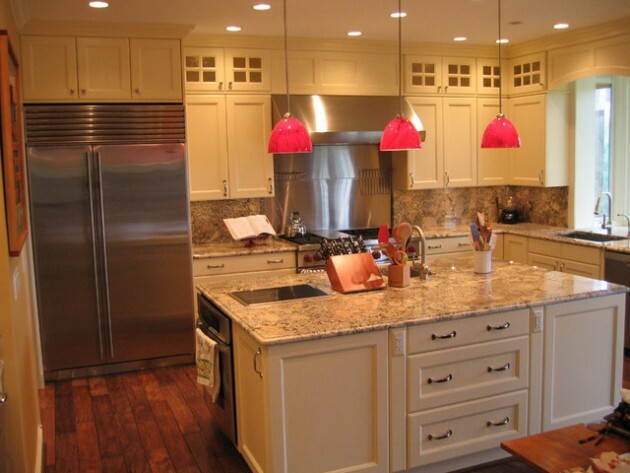 Above the stove or the work plate, the most appropriate is setting fluorescent tube light directed downward. 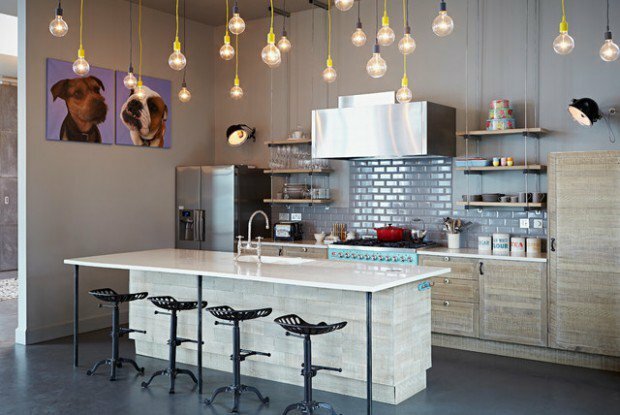 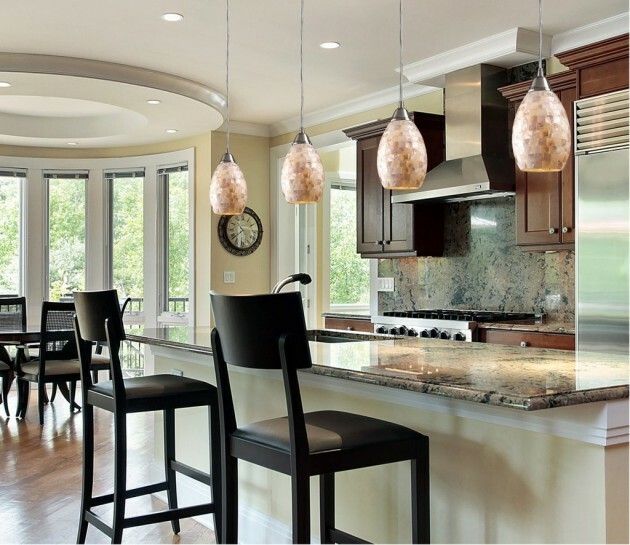 Kitchen table can be decorated with a light pendulum lamp or a small chandelier. 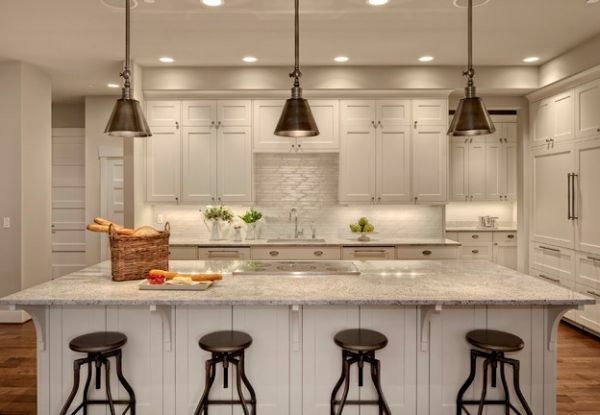 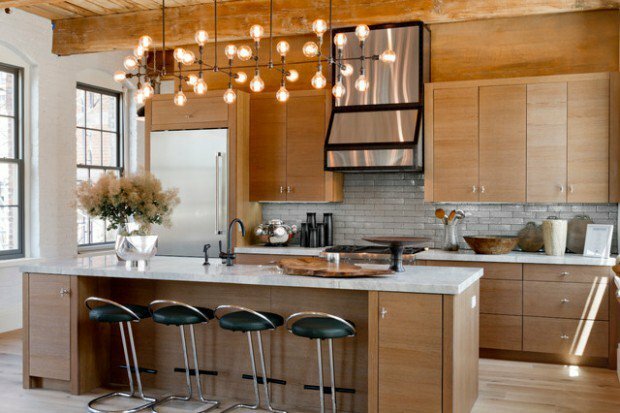 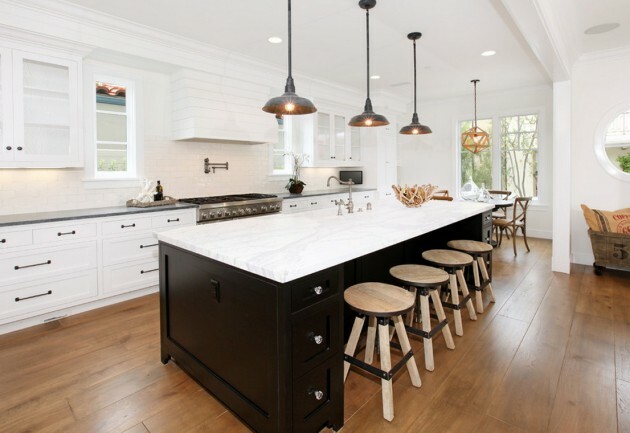 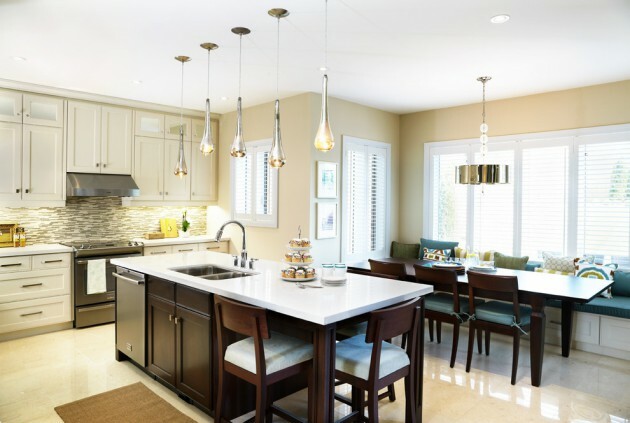 If you are wondering how to set your pendant light in the kitchen check out our collection, and surely you’ll find some effective idea.